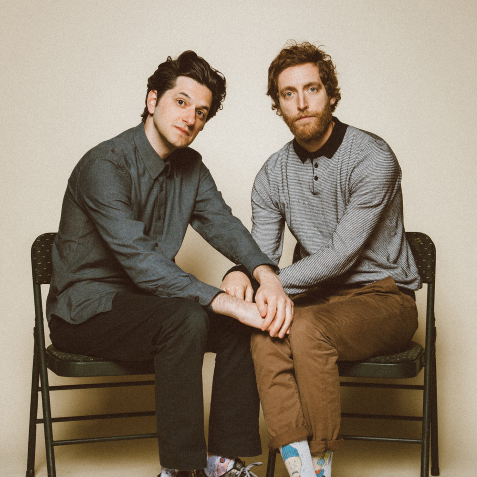 Middleditch and Schwartz is a two-person improvised show. From an audience suggestion, Thomas (Silicon Valley) and Ben (Parks and Recreation) create characters, scenes, and storylines off the cuff, not knowing where they’ll end up. No hooks, no gimmicks, just two weirdos making everything up in front of your eyes. Every show is totally different, so like Pokémon, you gotta watch ‘em all.